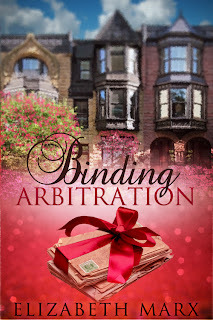 Full Moon Bites: Scheduling a book tour for Binding Arbitration by Elizabeth Marx! 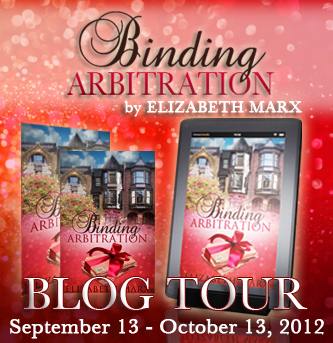 Scheduling a book tour for Binding Arbitration by Elizabeth Marx! Hi Zombies! I hope you have had a great Friday! I am putting together a blog tour for "Binding Arbitration by Elizabeth Marx" on "September 13th - October 13th". I am still in need of 5 hosts! I am looking for people willing to host "Book Reviews, Giveaways and Excerpt Posts". Windy city writer, Elizabeth Marx, brings cosmopolitan life alive in her fiction—a blend of romance, fast-paced Chicago living, and a sprinkle of magical realism. In her past incarnation she was an interior designer, not a decorator, a designer, which basically means she has a piece of paper to prove that she knows how to match things, measure things and miraculously make mundane pieces of furniture appear to be masterpieces. Elizabeth says being an interior designer is one part shrink, one part marriage counselor and one part artist, skills eerily similar to those employed in writing. Elizabeth grew up in Illinois, but has also lived in Texas and Florida. If she’s not pounding her head against the wall trying to get the words just right, you can find her at a softball field out in the boonies somewhere or sitting in the bleachers by a basketball court. Elizabeth resides with her husband, girls, and two cats who’ve spelled everyone into believing they’re really dogs. 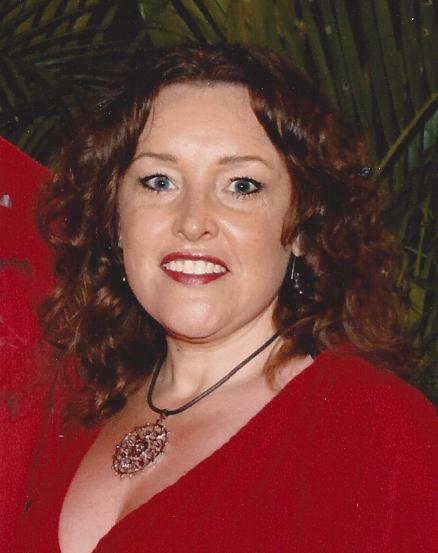 Elizabeth has traveled extensively, but still says there’s no town like Chi Town.